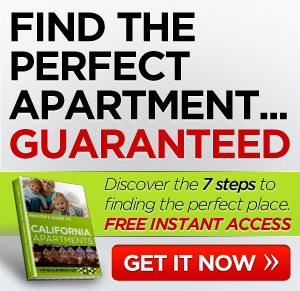 Are you looking for apartments for rent in CA? 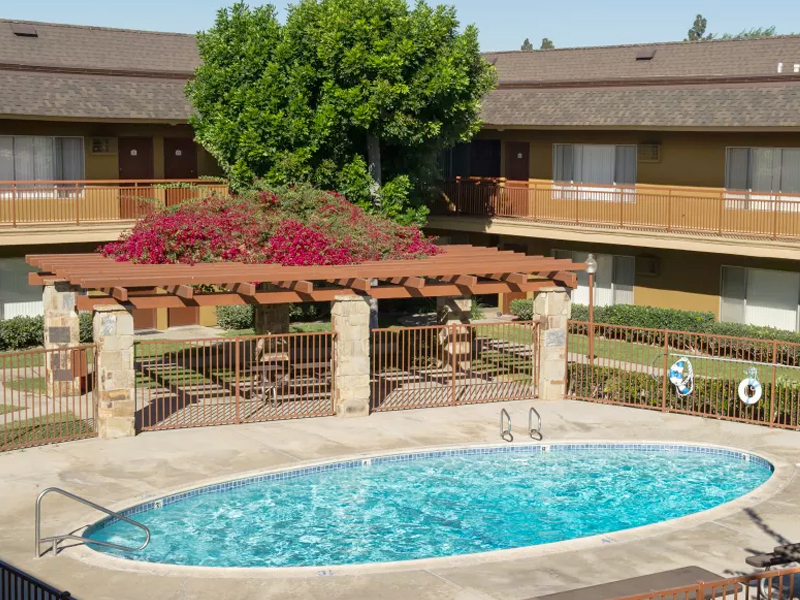 Chatham Village offers comfort and a convenient location that puts you within minutes of the 5, 22 and 55 Freeways, Metrolink, beaches, shopping, dining, parks, zoo, and entertainment. Chatham Village offers 1 and 2 bedroom apartments and split level townhomes. Interior amenities include air conditioning, carpet, ceiling fan, dishwasher, and disposal. Community features include controlled access, pool, heated pool, playground, and assigned parking. 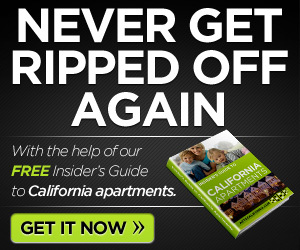 If you are looking for apartments for rent in CA stop by the Chatham Village and take a look.